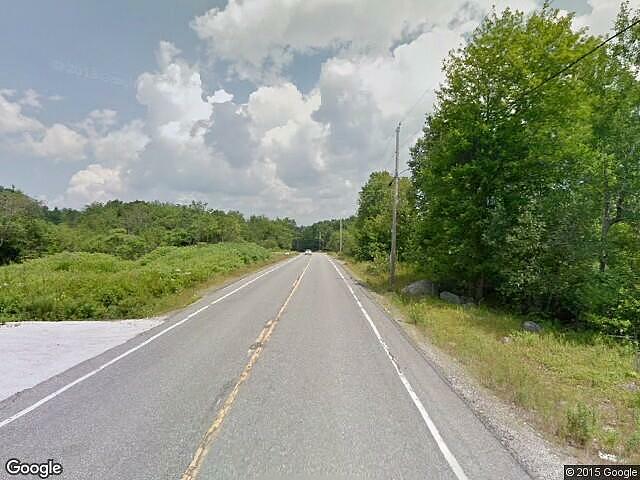 Hi, I am writing in regards to the property at *** Snows Cove Rd, Sedgwick, ME 04676. Please send me more information or contact me about this listing. A tax lien was recorded against this property. When a landowner fails to pay the taxes on his or her property, the city or county has the authority to place a lien on the property. A lien is a legal claim against the property for the unpaid amount that is owed. Property that has a lien attached to it cannot be sold or refinanced until the taxes are paid and the lien is removed. When you purchase a tax lien, you are essentially paying the property taxes and placing your own lien on the real estate. The owner must pay the back taxes to you, plus interest, instead of the tax collector to clear the lien. Because the interest rate for tax liens is among the highest allowed by law, this makes the tax lien purchase a desirable investment. For more information on the status of this property, contact the county or city tax office. This is a tax lien listing. It is not a property for sale. A lien was recorded on this property by the creditor on 2013-04-18 for unpaid County/City delinquent taxes.This tax sales home is a single family home located in Sedgwick. It offers 304920 in size, beds and baths. Review its detailed information and determine if this Sedgwick tax sales has the qualities you are looking for.